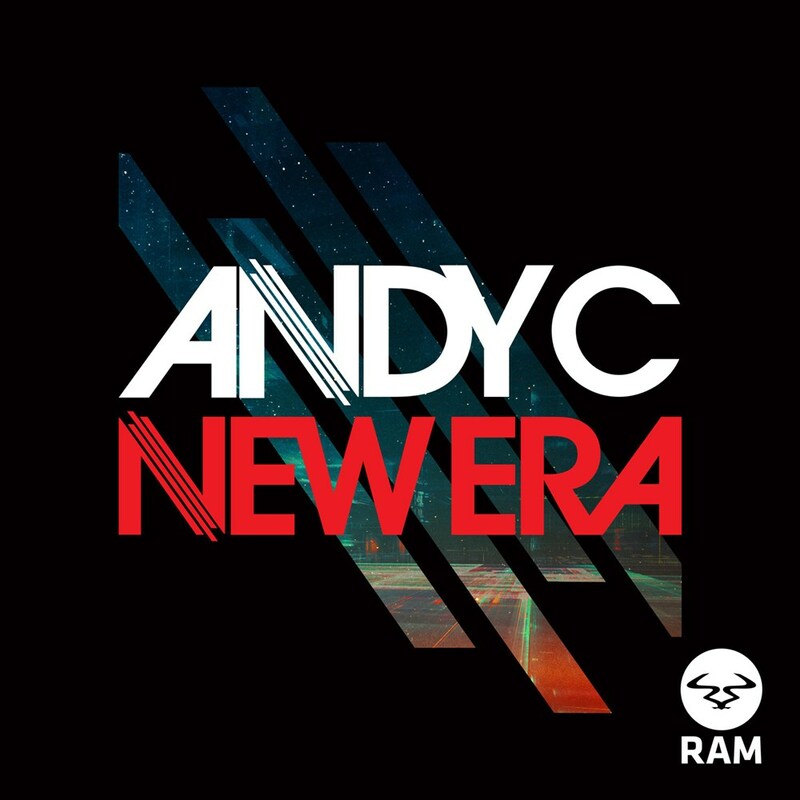 Andy C's 'New Era' is his first original material since 2014. New music from Andy is always regarded as a big event within electronic music, and the chorus that met the first spin of 'New Era' via MistaJam on Radio 1 proved that fans' appetite was as hungry as ever. One for the clubs, 'New Era' is set for release on his RAM Records imprint and comprises an original and special VIP version from Andy. His next single release for Atlantic Records is scheduled for later this year. Andy's last single was 'Heartbeat Loud' ft. Fiora, for Atlantic. Andy's remix of DJ S.K.T. 'Take Me Away' was his first since remixes for Rudimental ('Right Here'), Major Lazer (Andy's remix of 'Get Free' was B-listed by Radio 1) and London Grammar. In 2015, he also released an unofficial remix of Jack U's 'Take U There', one of the most sought after highlights of his DJ sets. Andy C's milestone show for the coming months is his biggest solo UK gig to date, an 'All Night' event at London's legendary Alexandra Palace on 24th March 2016 for 10,000 people. Across 2016 he'll tour Asia, South Africa, Australia, North and South America, and Europe, before hitting the UK festival circuit. His last London date, the O2 Academy Brixton in October, sold out in just 10 minutes (over 10,000 people signed up for tickets), and was the opening show in his winter 'All Night' UK tour which then took in Motion in Bristol, Birmingham's Rainbow Warehouse, and Newcastle's Digital, Manchester's Warehouse Project, and beyond. The first editions of his 'All Night' tour in February and March of 2015 also sold out, as did his headline EU tours. He finished off his biggest festival season yet with Bank Holiday appearances at SW4 and Creamfields, plus further headline slots at Glastonbury (for the Essential Mix live), his debut at V, Wildlife (where he was the only d&b artist at the festival), and Parklife. Elsewhere in 2015, Andy's international festivals included events in Las Vegas, South Korea (at the Olympic Stadium in Seoul to 30,000 people), Belgium, Australia, Czech Republic, Spain, Romania, Canada (Toronto), and the Caribbean, plus an extensive US tour that included Ultra Miami. His Ibiza dates included a monthly residency at Together at Amnesia Ibiza.